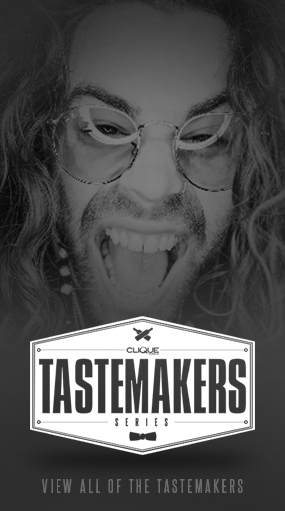 Want to be a Clique model? 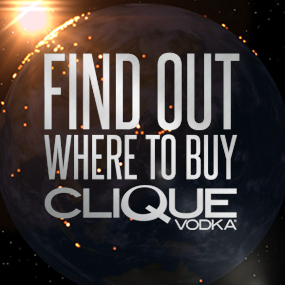 Excited to possibly Distribute Clique in your region? Hosting an event and want us to sponsor? … Want to just say “Hi”? You can do all of these with the forms below. We are just sitting here waiting to hear from you.